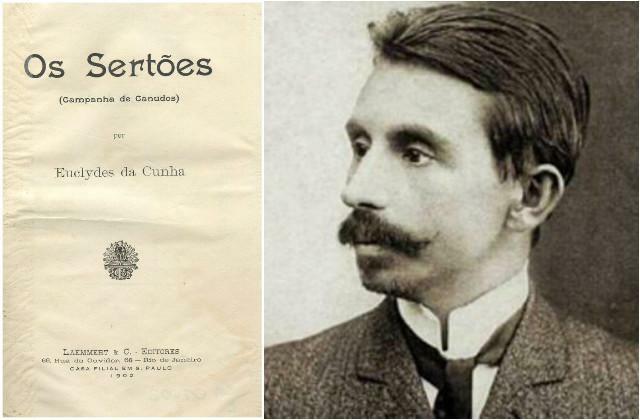 Euclides da Cunha is the greatest Latin American author you have never heard of. Born in 1866, he is world famous in Brazil for the book Os Sertões, published in 1902. (In English: “Rebellion in the Backlands”.) The book tells the extraordinary and true story of the Canudos religious uprising in the dry backlands of Northestern Brazil. What less people know, is that Euclides spent more time – and almost lost his life – in the Amazon. The first edition of Os Sertões and Euclides da Cunha himself. In Brazil, he is commonly referred to only as Euclides. It was led by the charismatic Antonio Conselheiro (the Counselor), who had gathered tens of thousands of followers in a town called Canudos. The Canudos villagers opposed the newly installed Republic, and wanted the previous monarchy back. They rejected to pay taxes, as they meant they were installed to steal from the poor and give to the rich. Local landowners and local political elite were alarmed by Antonio Conselheiro´s popularity and attacked the town, but were defeated by the Canudos guerrilla warriors, consisting of former slaves, indigenous people and mestizos. This shocking news reached Rio and created hysteria. Some rumours said foreign colonial powers were involved, and it became an imperative for the new federal government to smash the uprising. The national forces were sent to Canudos, and Euclides da Cunha joined them as an embedded reporter. His reports back to Rio told of a great victory for the federal troops, but in reality, Canudos resisted for years and were only defeated when the 4th expedition of more than 5000 federal troops arrived with canons and machine guns and literally demolished the town. 15.000 people were slaughtered, the surviving tortured, and Antonio the Counseler was chopped to pieces and his head put on a stick. What started as the new Brazilian nation´s march for civilization ended up in barbarism. Euclides da Cunhas newspaper reports told nothing of this. Only in the book, which was published five years later, in 1902, he told the whole story. And during these years, his understanding and admiration for the simple people in the dry backlands had increased. Instead of seeing them as unconvenient rests of a primitive era, he saw them as the backbone of the new Brazil. The book became a commercial sensation in Brazil, but is practically unknown outside the country. The story, though, is quite well known, at least in circles interested in Latin American literature. The reason for this, is this book, published in 1981. 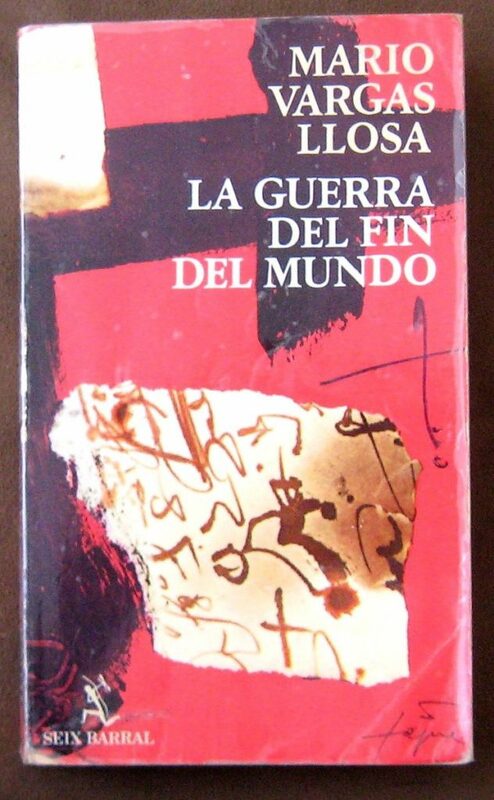 “The War at the End of the World” by Nobel Prize awarded Mario Vargas Llosa from Peru. It tells the story of Canudos and Antonio Conselheiro, and, at least in Brazil, its commonly known that Euclides da Cunha´s book “Rebellion in the Backlands” was used as the draft for Vargas Llosa´s book. National pride aside, let´s move to the Amazon. Because that was what Euclides da Cunha did. Not only was he now among the top Brazilian authors, he was also an engineer from the army, and in 1904 he was selected to head the official Brazilian expedition going up the Purus river in the Amazon – in order to establish the physical borders between Peru and Brazil. This was a mission of the greatest importance. The borders were still not settled, and the areas were extremely rich in rubber, one of the most valuable products on the world market of the time.